Helping parents and teachers work together to provide programs, opportunities and funds to benefit SBS students. The PTA Executive Board is made up of parents who are charged with leading this effort. 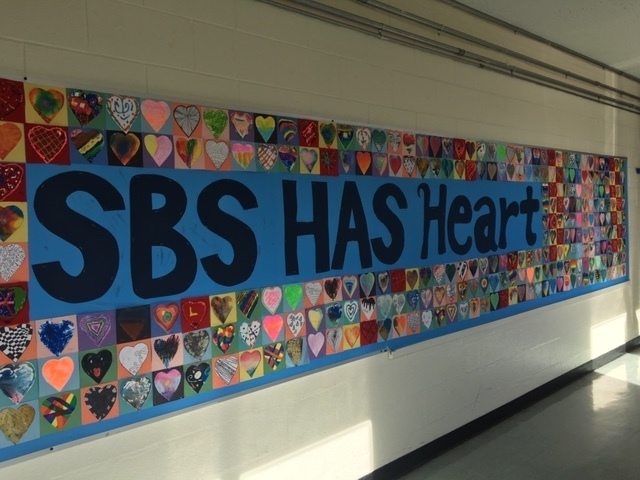 In addition to representing the interests of the students, the PTA is responsible for much of the school&apos;s fundraising efforts, and sponsors a number of special events and programs for SBS students and their families. The PTA relies on the generosity and dedication of countless volunteers, parents, faculty and staff who share their time and talents. We also rely on the generosity and loyalty of our local businesses that provide financial support for our events and fundraising efforts.